And adding onto my previous post I can now happily announce that the winner of Mass Effect 3’s default FemShep is our favorite GINGERSHEP! 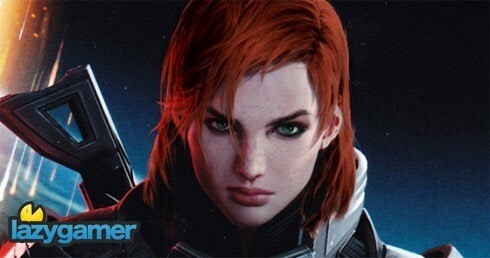 After a week long voting campaign the red headed FemShep beat her competion like a red headed stepchild, doing all of us gingers proud. In March 2012, the galaxy will be saved by a pale faced, green eyed beauty. 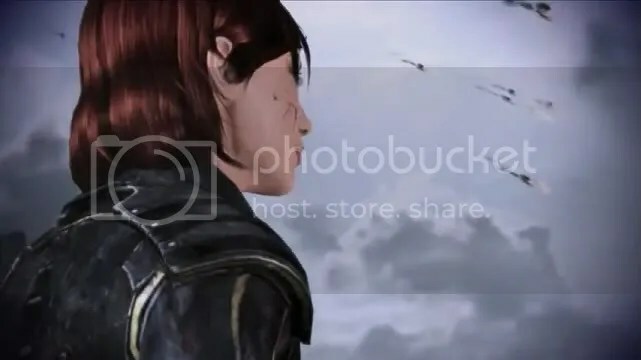 FemShep will appear on the Collector’s Edition of the game and will appear in her first trailer of the series. I feel that it is high time that Bioware gives her some credit. They say that only about 18% of all players play as FemShep, but I find myself unable to believe that statistics. I think there are many more out there. The statistics looked as follows: GingerShep won with 19,576 votes, with the black haired femshep coming in at 12,838 votes. Dirty blond/brunette Shep had a meagre 5,574 and our blond pop star had a mimiscule 5,436.